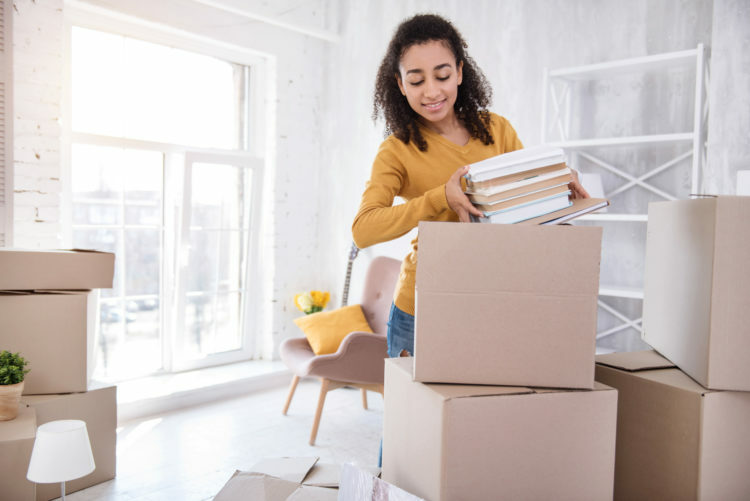 Are you a student considering putting your belongings into storage? Whether you’re getting a new year of university underway, enjoying a gap year, or an international student going home for the holidays, we’ve got the solutions you need. University and a build-up of possessions go hand in hand. From Fresher’s Week merchandise to course books, things can pile up. When you live in a small uni house with lots of housemates, where do you put it all? 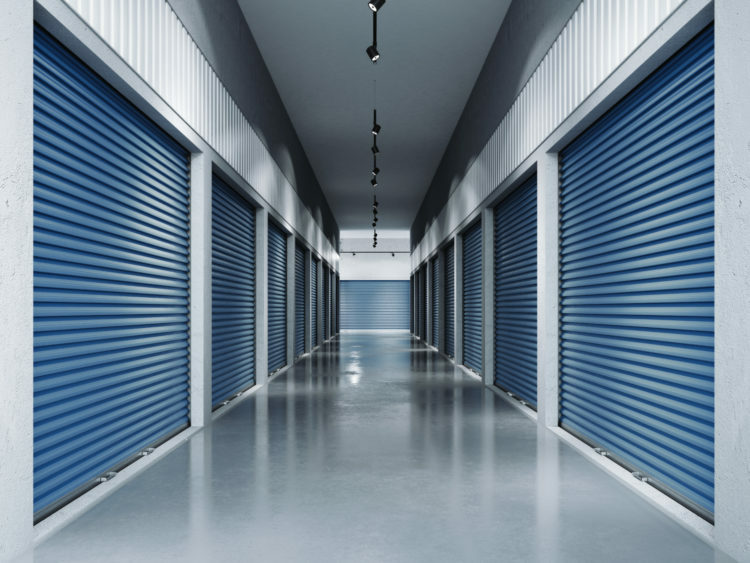 Self storage can help, and you can save even more space by storing seasonal items – why not put winter clothes and blankets away during the spring and summer? If the UK isn’t your first home, you can’t take everything back with you for the break. Self storage provides somewhere easy to stow whatever you can’t pack into your suitcase. University is a great opportunity to try new things and continue existing hobbies. Do you have bulky sports equipment that you simply can’t fit into your university bedroom? Or, do you only need it handy for part of the year? Putting it in storage can take a weight off of your mind, knowing it’s both secure and out of the way. Are you leaving for a gap year, internship or summer abroad? These can often have quick turnarounds. Your simple solution for keeping your belongings safe and ready for your return is using storage. Your lease might end before the summer, but you’re coming back to uni next year. If you want to save cluttering your family home, self storage is a great option. You could even share with housemates to save money. And, this gives you more time to focus on finding your new accommodation and less on moving! We collect from any fixed address in the UK, so if you’re starting a new year at university, we can help you transport everything you need in advance. You might be moving miles away without much space in your car – use storage so you don’t have to leave anything behind. Let us save you stress with our student shipping and storage service. We can move your belongings to anywhere in the world, and keep everything safe in our secure storage facilities until you need them. Contact us now to find out more information.